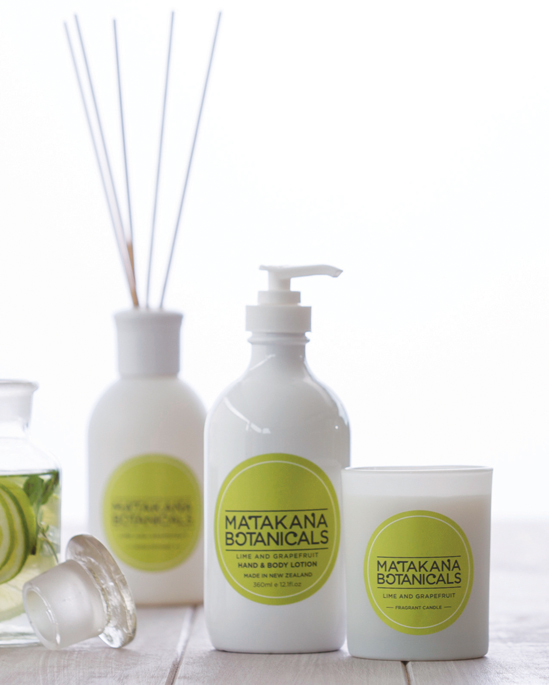 Matakana Botanicals was established in 1988 (formerly Les Floralies) and is proud to be New Zealand’s most established premium body care manufacturer. 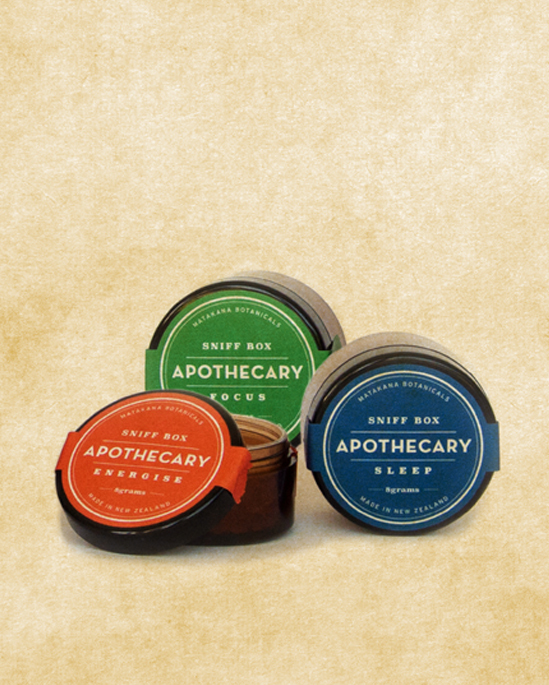 Their unique ranges are inspired by special places around New Zealand and utilize high quality locally grown natural “hero” ingredients. 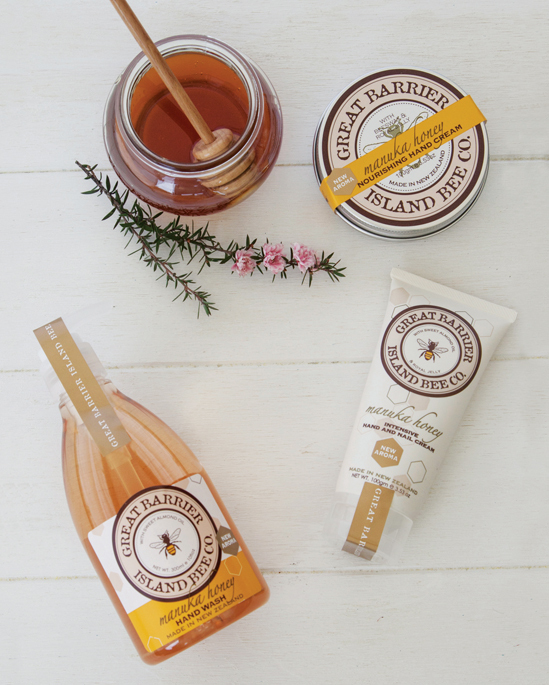 These include pure Manuka Honey and Manuka Oil, sourced from Great Barrier Island, with Macadamia and Extra Virgin Olive oil from around Matakana. Lavender and many other botanicals are also grown at Matakana Botanical’s “eco farm” located in the beautiful Matakana area just north of Auckland. Today Matakana Botanicals is proud to supply many leading retail stores, hotels and have previously supplied Emirates First Class. They now hope you have the opportunity to try and enjoy some of their special products. 100% Made in New Zealand.